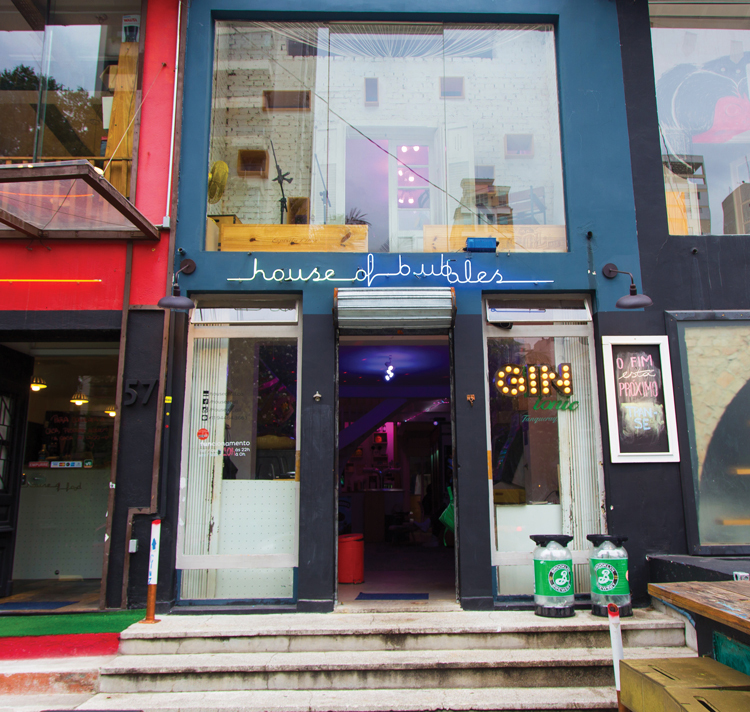 Sandwiched between the elite district of Jardim Paulista and achingly hip Vila Madalena, multicultural, bohemian and slightly grungy Pinheiros is finally stepping out of the shadow of its more established hilly neighbours. This formerly working class area has its own street art shrines, townhouses repurposed for galleries, shaded cacti courtyards and even co-working spaces that double as launderettes serving cocktails. Rua dos Pinheiros – one of the city’s prime gastronomic destinations – is strewn with restaurants and bars that give nightlife-rich Vila Madalena a run for its money. Paradoxically Pinheiros (which translates as pines) is more grey than green nowadays. The dense forest of Brazilian subtropical pine trees that once carpeted its 8sq km footprint, bordered by Reboucas, Dr Arnaldo and Nações Unidas avenues, is long gone. 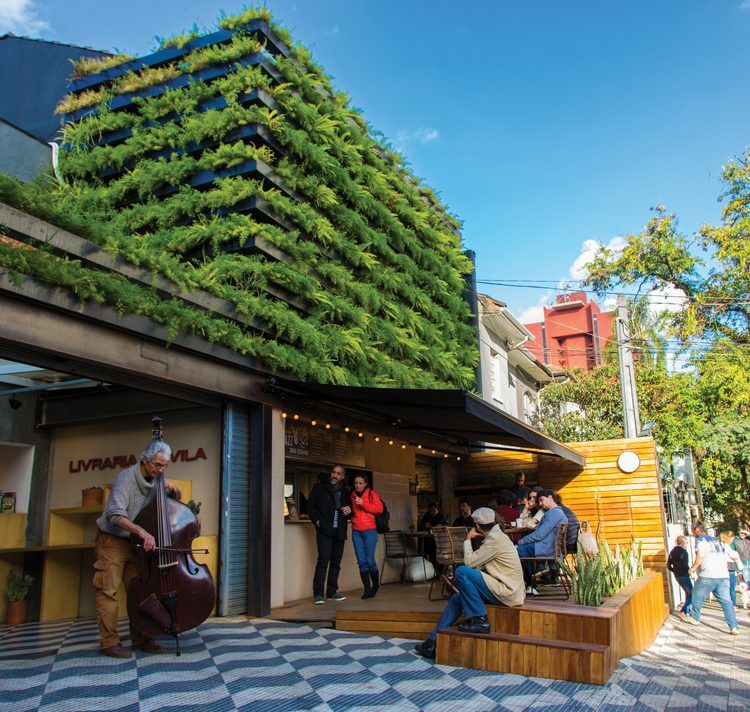 But thankfully, nature still pervades, with ancient trees towering over Pinheiros’ low-rise housing (some of the city’s most desirable) and vertical gardens breathing new life into urban structures. The last few years have seen investment flooding into the area, thanks to the district’s Faria Lima Station, built in 2013 as a welcome addition to what is South America’s only driverless subway line. But in the face of modernisation and inevitable gentrification, Pinheiros has not forgotten its roots. 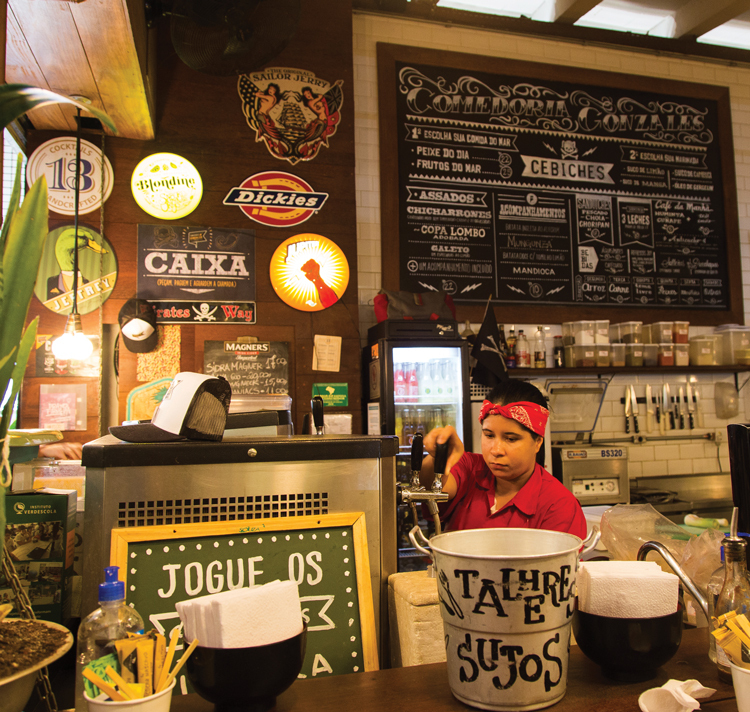 Turn-of-the-century botecos still outnumber its millennial-filled cocktail bars, and many of its clubs play authentic Latin American music, not to mention samba, which practically pulsates from the beginning of Cardeal Arcoverde road. Local chorinho (traditional bands), meanwhile, have made Benedito Calixto Square their second home. Every Saturday the animated square hosts a fleamarket where you can shop for vinyl, antiques and try local street food like tapioca cake or R$10 ($3) pots of acai topped with granola and honey. The square is intersected by the 3km-long Teodoro Sampaio road, where you can find a throng of shops specialising in musical instruments and luthiers, which line the four blocks extending from Alves Guimarães road to Clinicas metro station. And while Pinherios might not have Vila Mariana’s art cache, several cultural centres such as Tomie Ohtake and Sesc Pinheiros, together with a slew of secondhand bookstores and independent galleries, are bolstering its artistic credentials. 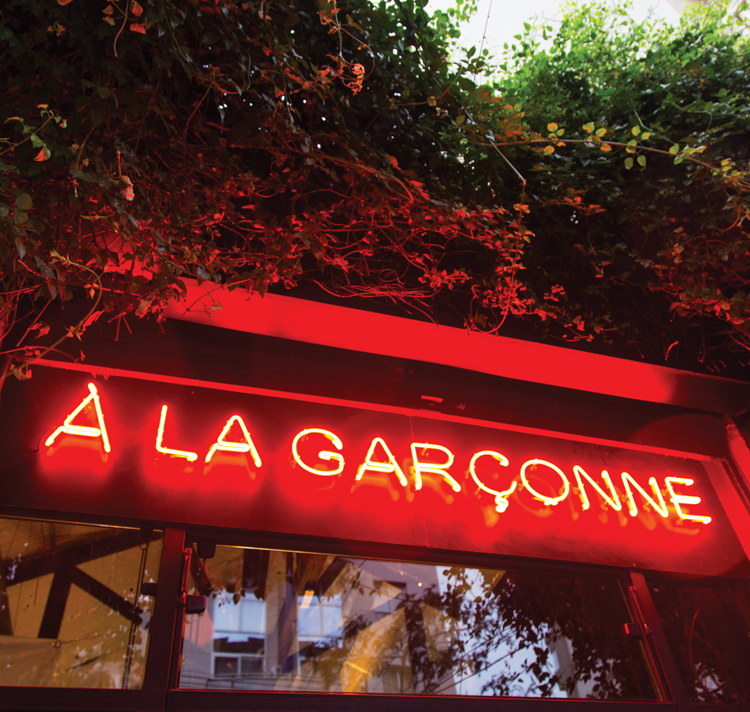 Behind At La Garçonne’s ivy-clad, neon facade could very well be the city’s best collection of high-end vintage interiors, housed under the roof of a vast 500sq m warehouse. Americana-like neon vintage signs are propped up on Brazilian modernist furniture crafted from rare jacaranda wood, alongside one-off pieces such as an antique naval luminaire and table lamp fashioned from a copper agricultural poison sprayer. It’s no wonder owner and curator Fábio Souza, who conceived the brand in 2009, rents out his highly sought-after European, Brazilian and American artefacts for use in lavish fashion editorials. The catwalk collaborations don’t end there. Souza’s partner Alexandre Herchcovitch happens to be one of the country’s most celebrated fashion designers. You can check the native designer’s streetwear couture at the rear of the store, where vegan shoes and signature handpainted vintage jackets are artfully displayed between (very comfy) Italian Chesterfield sofas and objets d’art priced between R$45 (US$14) and R$30,000 (US$9,530). 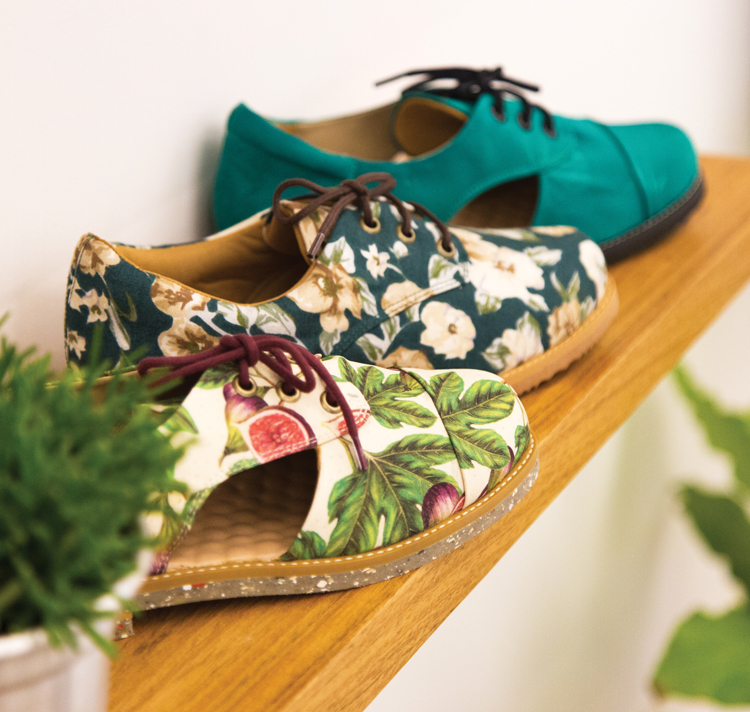 Shop sustainably at this gorgeous boutique, which sells statement vegan boots, sandals, slippers and Oxford shoes crafted from recycled plastic and rubber waste and vintage clothes produced in southern Brazil’s Porto Alegre. Bunking down in this restored ’60s villa-turned-boutique-hotel will leave you feeling more like a Paulistano than a regular hotel guest. 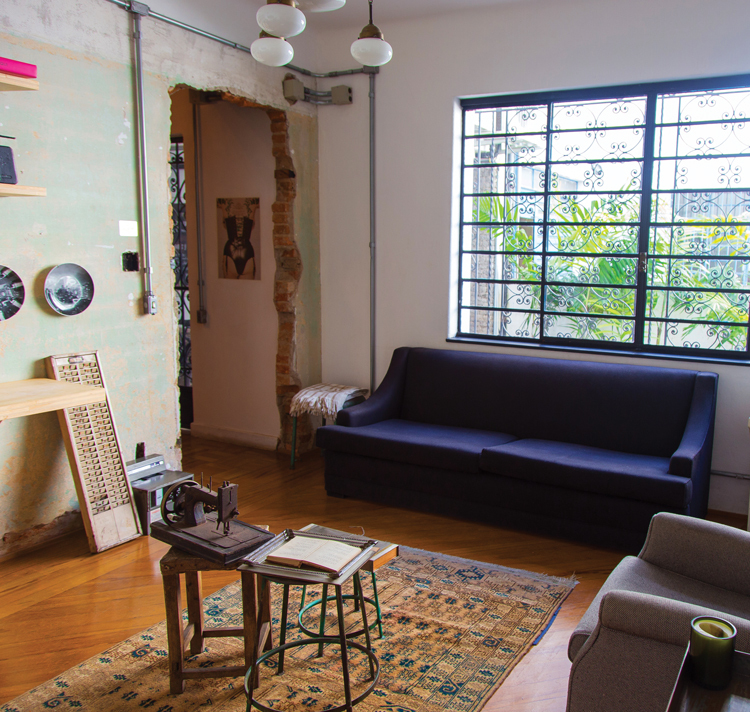 Located on a quiet, tree-lined residential street a stone’s throw from lively Benedito Calixto Square, patrons can eat breakfast out of the open-fronted garage and make themselves at home in the vintage-themed living room, adorned with antique trunks and sewing machines. The 14 bedrooms are decidedly more spartan. The odd retro trinket and riotously coloured fruit print cushion or two soften the unfinished steel, exposed brick and concrete industrial walls. Art lovers will appreciate the original photography (which you can buy in-house), sourced from local gallery Compota Edições Limitadas. Owners and self-confessed travel junkies Fábio Queiroz and chef Demian Figueiredo go the extra mile to familiarise their Paulistanos in the making with the local surroundings. Daily tips are scrawled on a huge blackboard while rental bikes are stacked up and available to use in the cacti-filled courtyard. Who doesn’t like a toilet decorated with a hanging pineapple lamp? 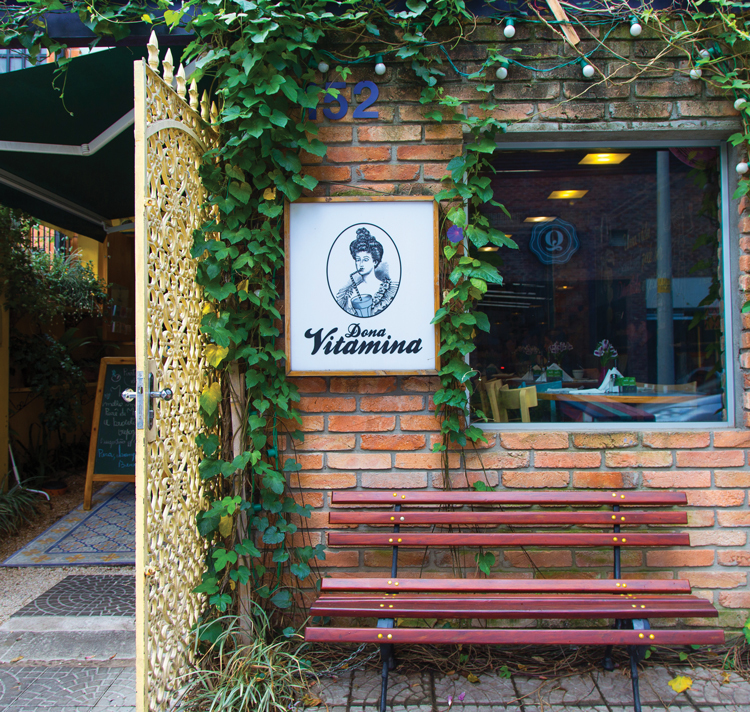 Dona Vitamina’s quirky interior and five-a-day smoothies (best slurped down in its glorious vertical garden) make for a hugely popular neighbourhood cafe. There aren’t many places in São Paulo (or any city for that matter) where you can rent a designer label wardrobe, sip on a G&T over a laundry cycle and dine on international cuisine curated by chefs who change daily – all under one roof. And there’s more. The creative, collaborative space, housed across four adjoining buildings, encompasses a funky, co-working annex and skill exchange in the ‘house of learning’. The man behind it is former creative director-turned-entrepreneur Wolfgang Baccarat Menke, who is tapping into the booming global sharing economy. Nicknamed the Netflix of clothing, the style-savvy can upgrade their wardrobe with brands like Christian Dior and Zadig and Voltaire for as little as R$50 ($16) per month. The company is also helping nurture local culinary talent by enabling up-and-coming chefs to run their own restaurant for 24 hours. 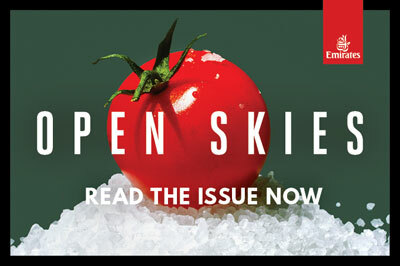 French chefs Benoit Mathurin and Pierre Anquier sharpened their chef’s knives here before opening their restaurant, Rooftop Esther, in Republic Square. Big-name chefs Alex Atala, Rodrigo Oliveira and Checho Gonzales have innovative stalls and table-less restaurants in this traditional market, where you can buy Amazonian mushrooms and taste traditional tapioca or fresh ceviche.